MC Muscles: How to stay fit in Monaco? Surrounded by mountains, and with the Mediterranean sea on your doorstep, it is inevitable that a healthy lifestyle comes with the purchase of an apartment in Monaco. The year-round sunshine that bathes the Riviera in the golden rays that so characterise this beautiful part of the world lends itself to the popularity of outdoor pursuits all along the Cote d’Azur. What’s more, for those rare rainy days, or for those looking to add a little more luxury to their workout, Monaco also offers – unsurprisingly – some rather fine gyms. 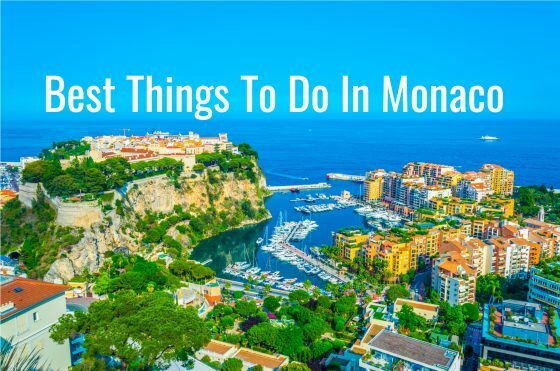 We’ve compiled a list of the best ways to stay fit in Monaco, so don your trainers, stretch those muscles, and prepare to get in shape!